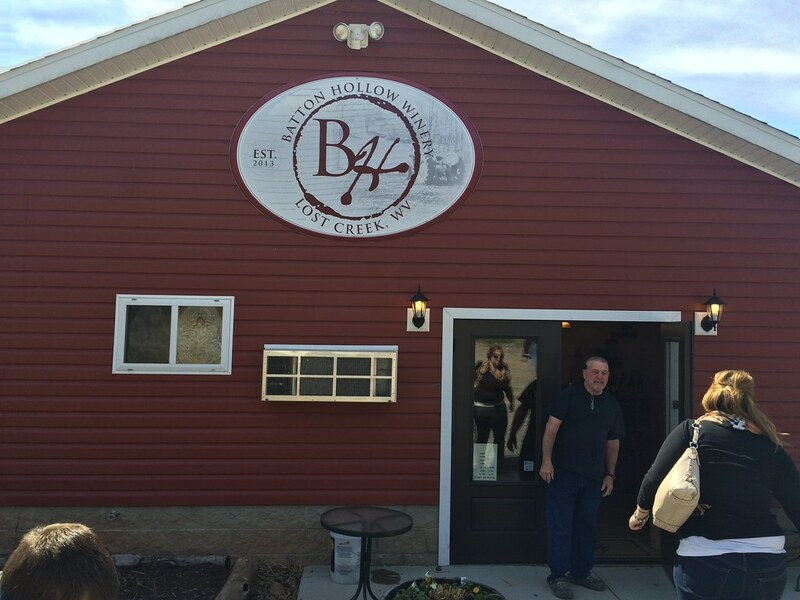 Batton Hollow is a newcomer to the winery business in West Virginia. 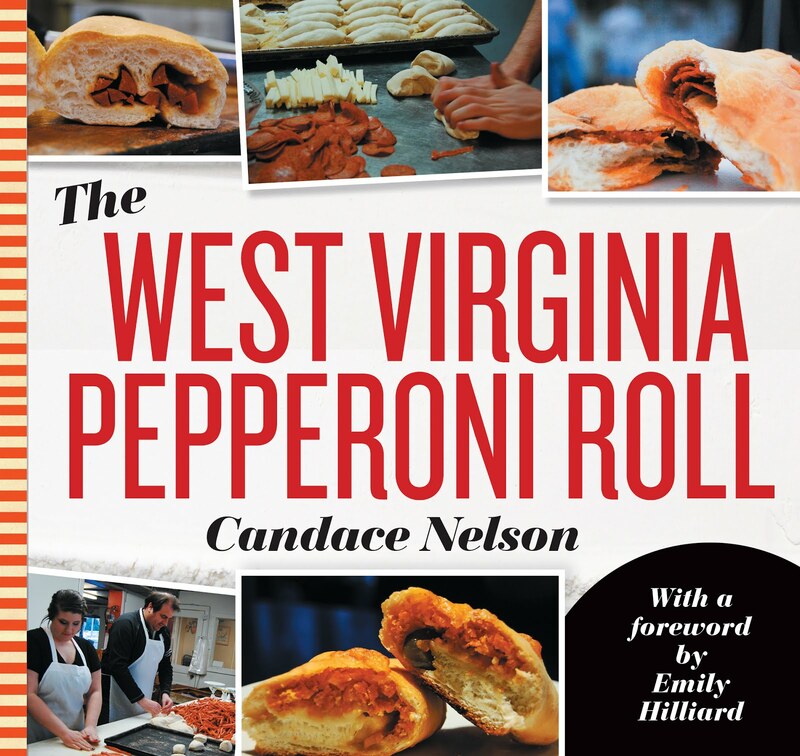 I first saw them at the Clarksburg Italian Festival, but I wasn't able to visit their actual location until recently. 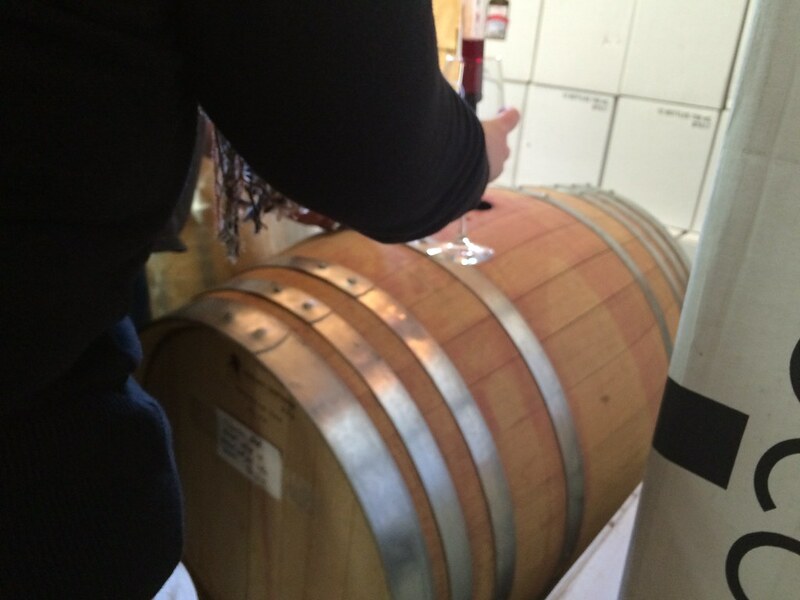 The winery, located in Lost Creek, has a tasting room and the owners are very friendly and accommodating. 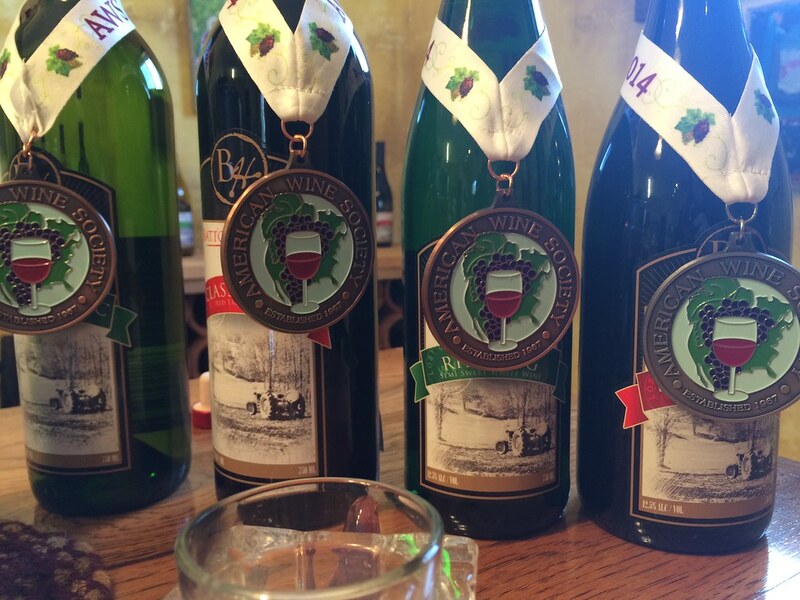 In general, Batton Hollow wines are not as sweet as others typically found at other local breweries. My favorite was the Vidal Blanc, which was a dry white, but with some fruity notes. The Seyval Blanc was also semi-dry, but I wasn't too keen on it. The Chardonel was a sweet white wine, which I really liked, and the Riesling was sweet - but not as sweet as you'd expect from a Riesling. The classic red was a nice dry red wine, and the rustic red was a semi-dry red wine. Has anyone else been here? What are your favorite wines?